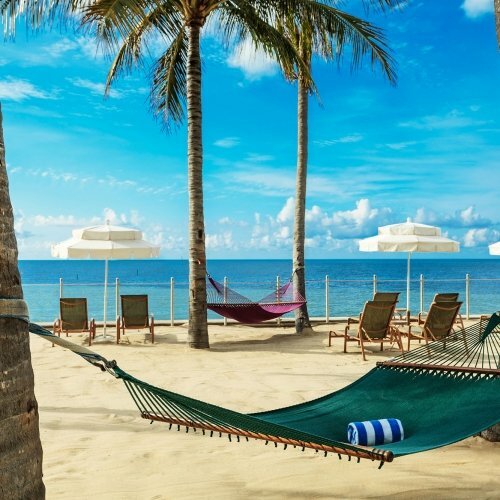 Tucked on Key West’s serene Atlantic Coast in Historic Old Town, lies an oasis in the middle of the party. 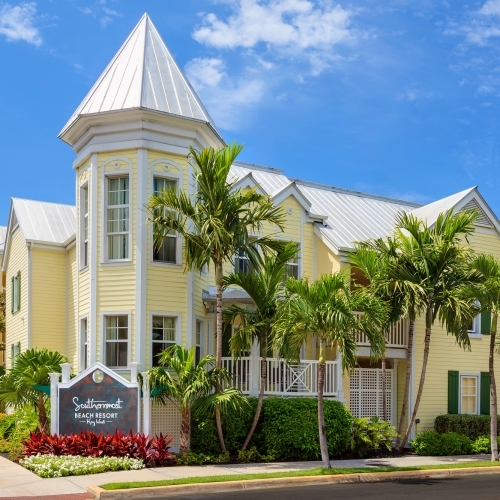 A short walk from the eclectic shops, famed nightlife, and signature architecture of Duval Street, the Southernmost Beach Resort offers an island retreat away from the hustle and bustle. 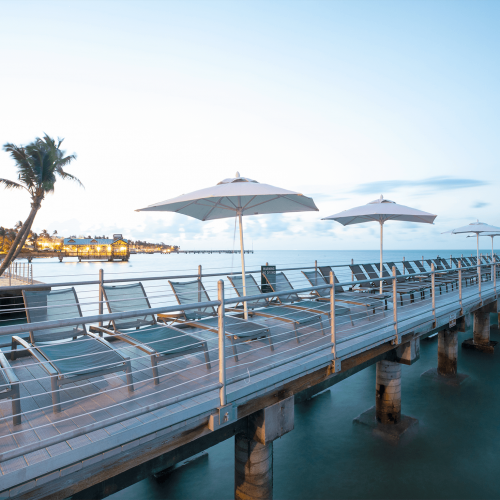 Where tradition meets modern luxury, you’ll find lush garden pathways, endless sea views, sandy beaches, and us—on this quaint stretch of America’s Southernmost point. Iconic Key West architecture. Epic views of the Atlantic. Lush tropical gardens. A resort with a history and lore as magical as the Island itself. 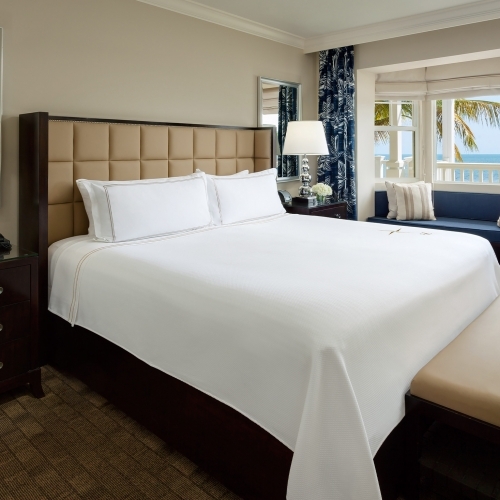 Contemporary coastal design and a history of tradition lend each of our luxurious rooms and suites an air of simple sophistication unlike anywhere else on the island. Four romantic venues, millions of reasons to say I do. 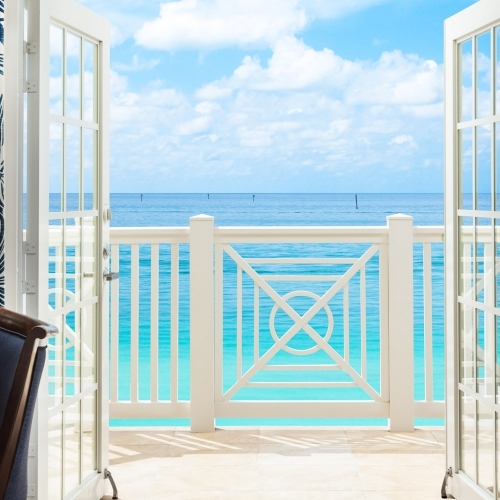 From beachfront views to private poolside ceremonies, let our borrowed seaside settings be your something blue. Our dedicated team will ensure every detail is cared for, your ever need met. 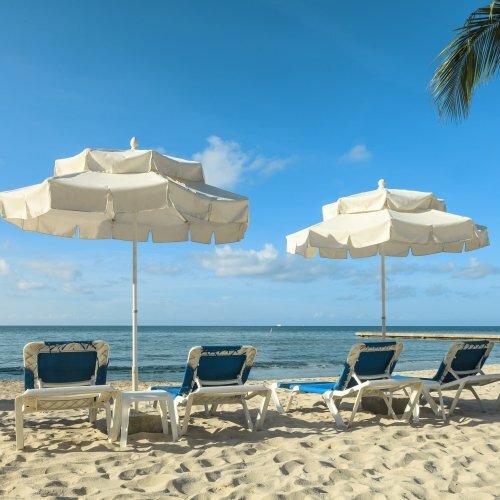 So between champagne toasts, you can also experience the beaches, nightlife, and stunning beauty of Key West. 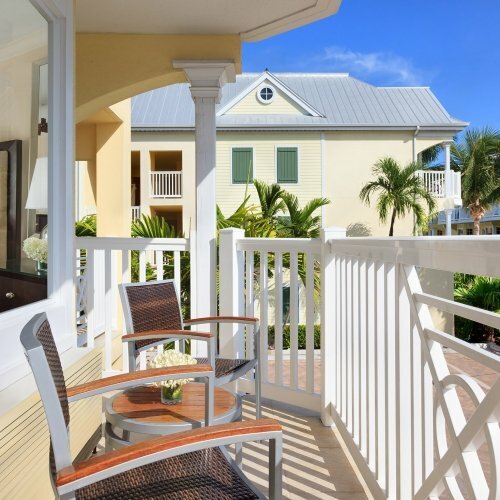 Relax resort-side on two white sand beaches or in one of our three heated pools. Set out on a Key West adventure along America’s only living reef system. Discover the heart of this unique island paradise from Historic Old Town. 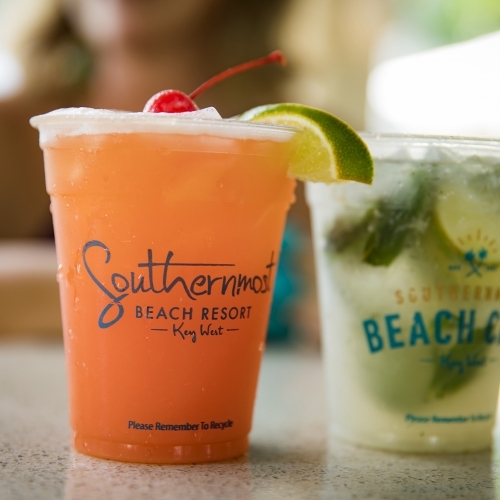 From Southernmost’s curated onsite entertainment to concierge booked excursions, there are millions of things to do here and only miles to explore. An island state-of-mind? We prefer an island state-of-being. Decompress at Southernmost’s well-equipped fitness center. Slip into comfort at The Petite Spa. Realign body and soul with a daily roster of classes and activities. 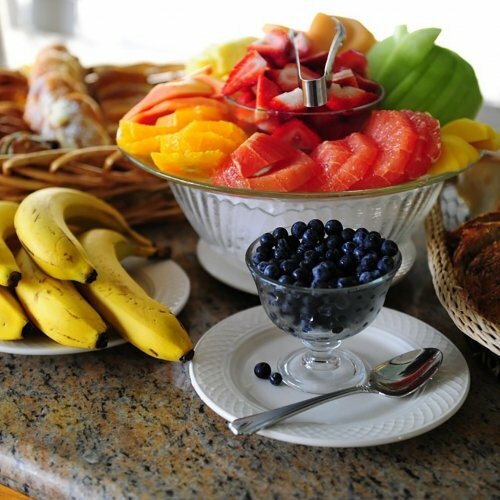 Our team of health and wellness professional are here to guide you through vacation relaxation. After all, you are on island time. Fresh flavors, from boat to table. Southernmost serves up island cuisine, with a unique twist. Just 90 miles from Cuba, indulge in dishes equally inspired by our Caribbean neighbors, classic Americana, and Asian-fusion. 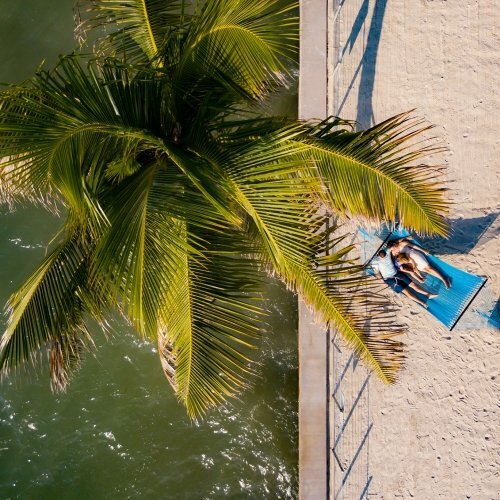 Whatever your mood, there’s a option to suit every occasion, from romantic beachside dinners to cocktails and bar bites with a side of live-music.